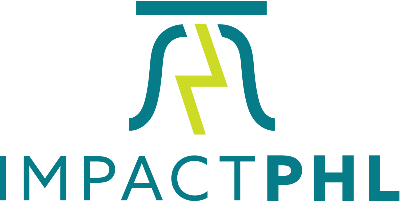 Calling all impact leaders, conscious corporations, impact investors, philanthropists, social entrepreneurs, civic leaders, and innovators in every sector. 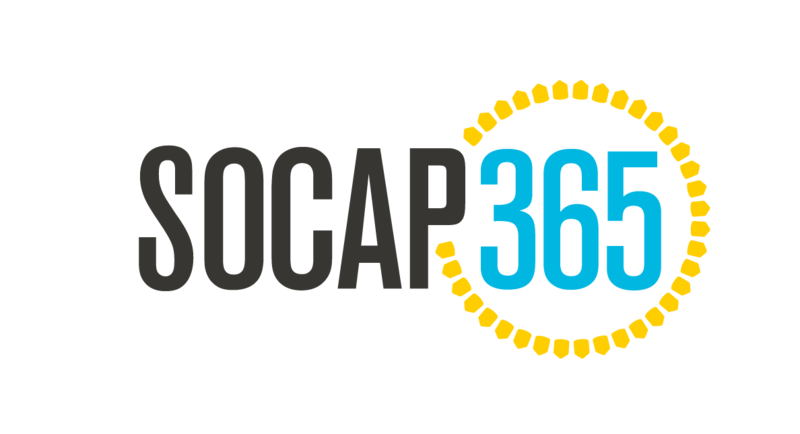 Social Capital Markets' SOCAP 365, Investors' Circle - Social Venture Network, and ImpactPHL are teaming up to convene this open networking happy hour for the Philadelphia impact community. You're invited to join us for drinks, networking, and light fare as we celebrate summer and build relationships for the continued work ahead.